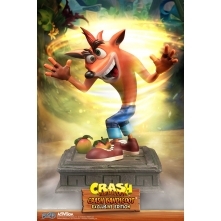 Activision has done it again. Just last year, they released a remastered version of their original Crash Bandicoot™ trilogy with Crash Bandicoot N. Sane Trilogy, and this time, everyone's beloved purple dragon is receiving the remastered treatment in time for his 20th anniversary! Let's allow that to sink in for a second. 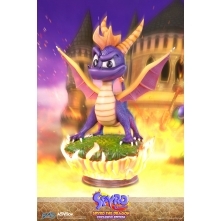 The folks over at Toys for Bob, developers of Skylanders: Spyro's Adventure, took the helm and spearheaded this mammoth of a project. Interviews report that despite being remade from the ground up, the developers of this remaster are staying true to the original in all aspects so that fans of old will be able to remember everything from this game as they did back then. 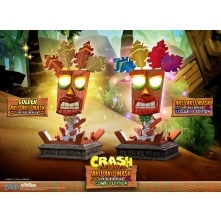 Toys for Bob has taken steps such as consulting Insomniac Games, developers of the original Spyro the Dragon trilogy, for character and environment design, re-imagining Stewart Copeland's original soundtrack for the first three games, and working with as many voice actors from the original trilogy as possible. 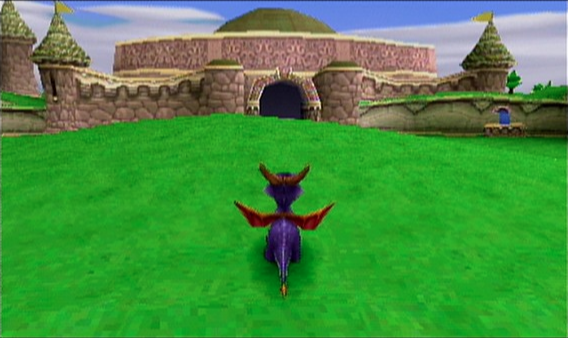 It's worth mentioning that since Spyro was voiced by two different actors across all three titles, the developers decided to go for the fan's clear favorite, Tom Kenny, who voiced Spyro in Spyro 2: Ripto's Rage and Spyro: Year of the Dragon. 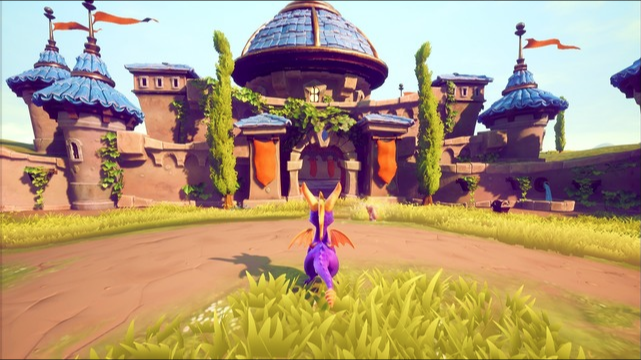 The remastered video game will feature a fresh and modern take on the three original titles, Spyro the Dragon, Spyro 2: Ripto's Rage, and Spyro: Year of the Dragon that best suits today's industry standards without sacrificing authenticity. 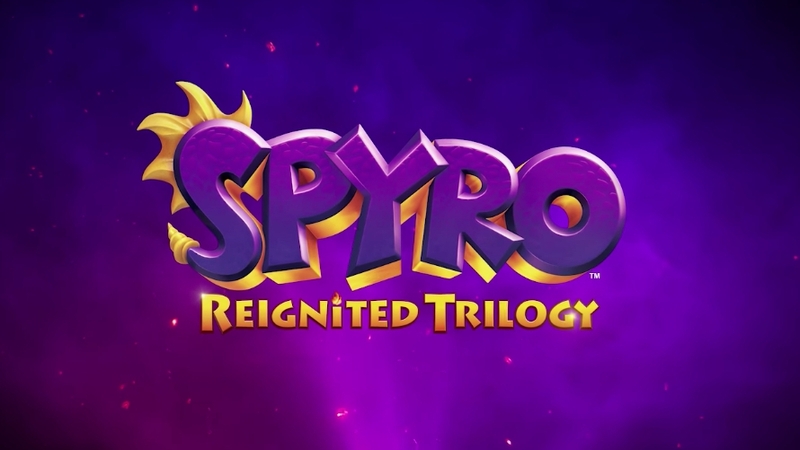 Spyro Reignited Trilogy is now available for pre-order at USD 39.99 and will be playable on the PlayStation 4 and Xbox One consoles upon release on 21 September 2018. It is yet to be determined if the game will be available for the Nintendo Switch at a later time. 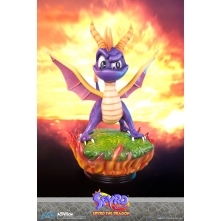 If you are interested in products from our Spyro the Dragon line, you may still jump onto the waitlist for your desired version of our Spyro statue. For more information on how our waitlist works, kindly click HERE. 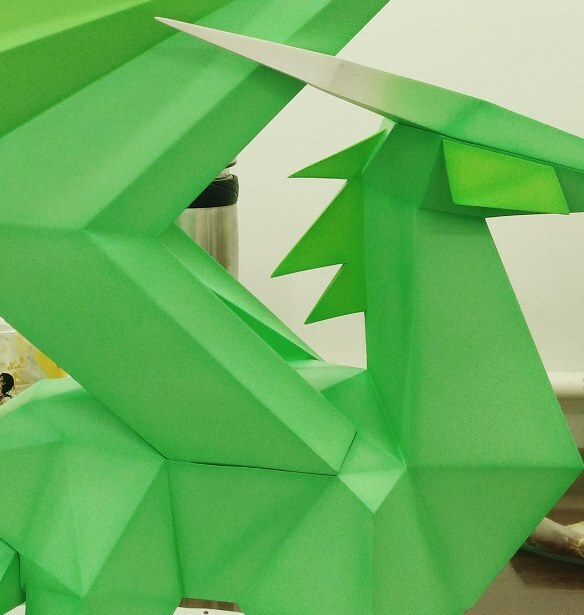 Also, our Crystal Dragon statue is deep in development and will be available for pre-order in the future. Please join our Official Collectors Club for more First 4 Figures news and updates. It's Spyro TF PVC Time!